M-U: There's no damage for the M-U weapons, while they are in the listings for the other classes. Ascending/Descending AC: For a beginner's game, I'd just pick one and run with it. Personally, I'd go with Ascending. It's easier for a beginner, and lets you go with attack bonuses, drop the to-hit table to save some space, and use it for a simple reaction table. But suum cuique on Ascending/Descending, as long as you pick one. Wyvern: What does the poison do? Just the 1d6 damage? Monsters in general: It would be faster to have their saves in the statblock. 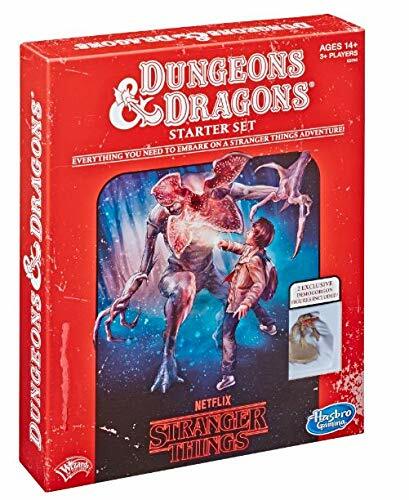 Also, 9 of 18 are monstrous humanoids, 3 of 18 are giant animals, 3 of 18 are undead, leaving three that don't fit these categories: dryad, worg, wyvern. While this is a low-level game, should there be a little more variety in foes? Movement: Since the movement rate is tied to race, it would make sense to put it in the race writeup. 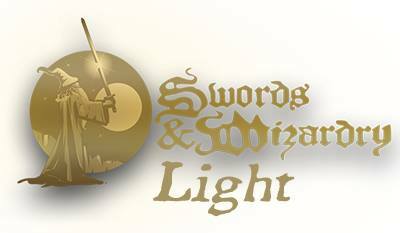 2 - SWL is a Swords & Wizardry Official ruleset. Ascending / descending is a requirement. SWL assumes some familiarity with RPGs, either from youth or other flavors or from other players. 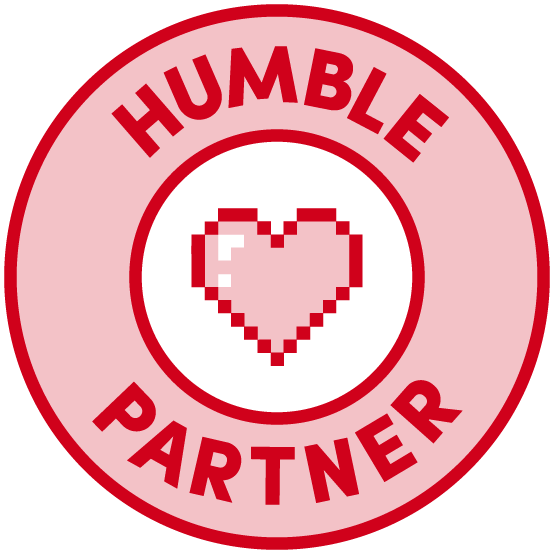 To be a true beginners game, we'd have to explain what RPGs are, and that is beyond the scope or available space. 4 - i'll look into adding saves to the stat blocks if it doesn't throw off the already tight layout. we literally wrote this under a type of "Twitter" rule, using as few characters as possible to conserve space. As for variety of monsters, expect more to be added when the one-sheets and other adventures get released. Again, limited space meant limited initial assortment. I would love to see a version number of some kind added to the credits box. I would also like to see consistency when specifying hps instead of HDs at new levels: the MU says "+1 hp at 2nd lvl" where as the Thief spells out "2HD+1 at 3rd lvl". The Fighter does it slightly different as "1+1HD at 1st lvl"
We know what we mean but it is confusing to someone when this is their first RPG. Under Combat in step 4, the "keep turn order..." should be changed to "roll initiative". The step as currently written assumes initiative is rolled once and then the turn order maintained through the rest of combat. The above was changed starting with 2nd printing of Core. However, it has stayed around through all printings of White Box. Is it just me or are the newer PDF's harder to read? They seem a bit blurry on screen and in print, the last version did not. My printed copy is perfectly fine to read. I used the high-rez version. Not that it matters bit I printed this out on cardstock and laminated it for my daughter. She has been wanting to run her own system, we do S&W already and this will be the perfect thing for her to cut her teeth on. 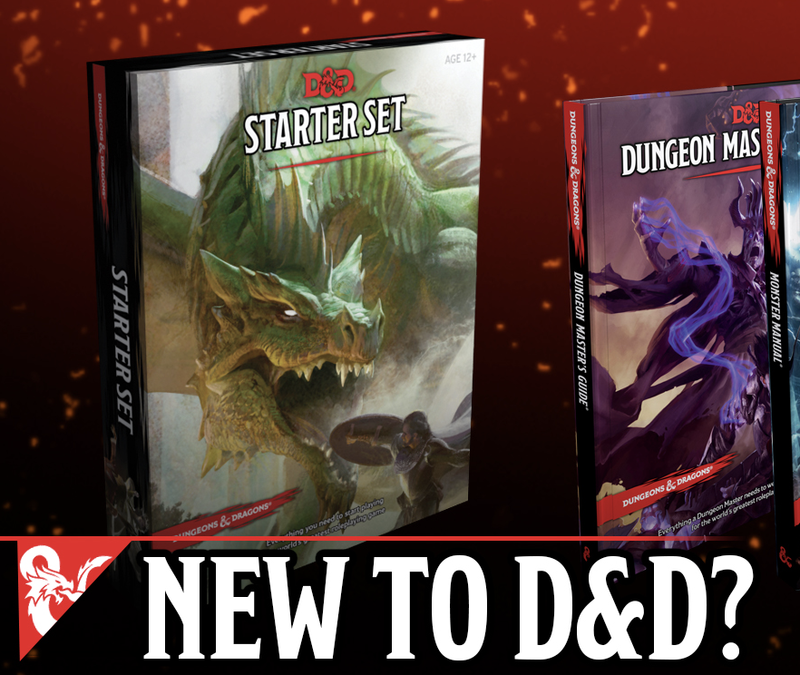 Expect my "11-year-old girl dungeonmaster review soon!